USB Drive Specifications : USB3.0 High Speed 128GB . Controller: IS903 from TaiWan SLC Flash Ch..
USB Drive Specifications : USB3.0 High Speed 16GB . Controller: IS903 from TaiWan SLC Flash Chi..
USB Drive Specifications : USB3.0 High Speed 32GB . Controller: IS903 from TaiWan SLC Flash Chi..
USB Drive Specifications : USB3.0 High Speed 32GB . 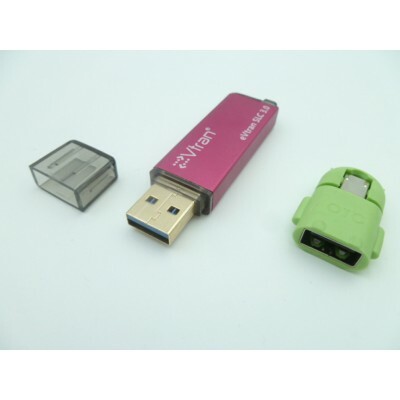 Controller: AS1153 and EN2246from TaiWan SL..
USB Drive Specifications : USB3.0 High Speed 64GB . Controller: IS903 from TaiWan SLC Flash Chi..
USB Drive Specifications : USB3.0 High Speed 64GB . Controller: AS1153 and EN2246from TaiWan SL..
8GB USB3.0 Drive High Speed SLC Flash Chip Read:210M/s Write:160M/s USB Drive Specifications : ..